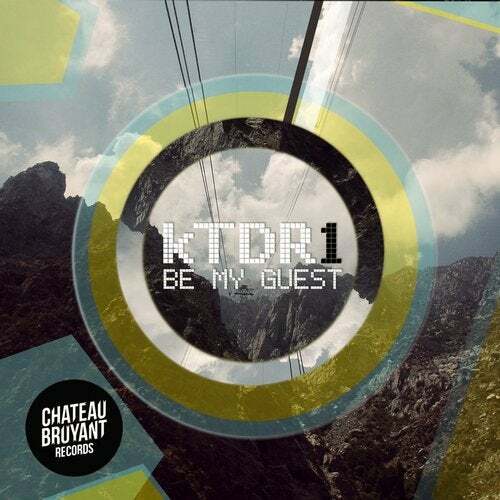 KTDR1 is a french artist doing finger drumming on Maschine and Electronic production. He's got a one hour live of bass music that mixes Hip Hop, Trap, Dubstep, electro and Moombahton. The set is 100%% live: it's made only with samples and there's no musical background. His videos received support from Buygore, The Unik, DJ Craze, Bro Safari, Valentino Khan, Tambour Battant, J-Rabbit, Munchi, Slow Roast Record, Niveau Zero and Chateau Bruyant Records.